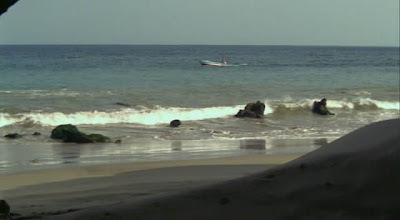 An unusual ghost story set on the Peruvian seaside; a married fisherman about to become a father struggles to reconcile his devotion to his lover within his town's rigid traditions. 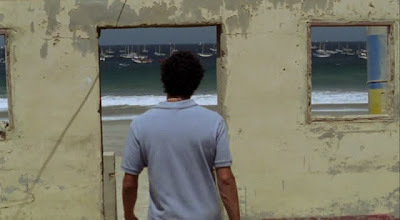 Undertow from Javier Fuentes-León, winner of the Audience Award at the 2010 Sundance Film Festival, is also Peru's official entry to the 83rd Academy Awards. 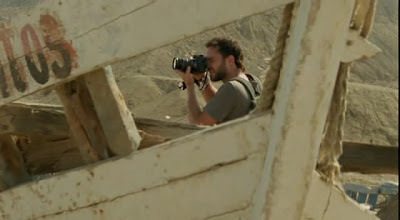 It is an amazingly well told and moving film set in a tiny village on the astonishingly beautiful Peruvian coast. 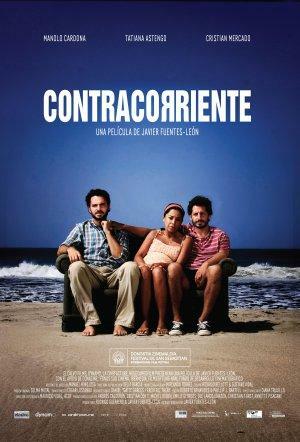 The script is very original and the acting was brilliant, especially the performance of Tatiana Astengo.